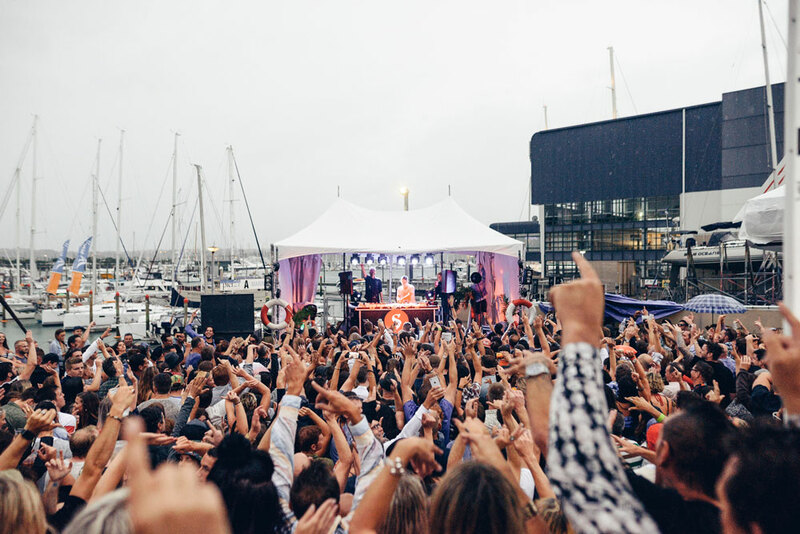 Endeavour Live specialises in the creation and production of uniquely different live entertainment experiences in New Zealand. We wish to expand on what going to a live show truly means, importing some of the world's leading talent and showcasing some of our own homegrown talents on the big stage. Endeavour Live brings together over 50 years of live entertainment experience, from small scale boutique concerts through to massive outdoor multi day camping festivals.